Thank you for considering classes at Elevations Leeds. We are a family-run school offering a secure, friendly learning environment. We appeal to the ‘hobby’ student to those with professional aspirations for a career in the arts. We accept children of all ages and abilities (from 3 yrs +). Most classes are defined by age, but traditional styles (such as ballet and tap) for older children are split via ability. 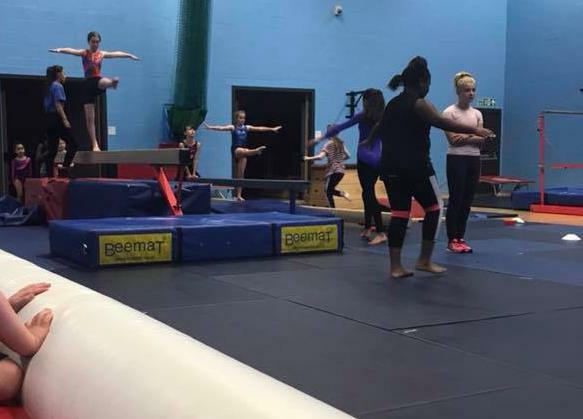 Our Gymnastics squads are available for children from 4–16 years. We are also very privileged to have a well-attended adult programme. We would always recommend for a dancer to attend ballet as core foundation subject, but it is not compulsory. Those serious about dance as a career rather than hobby should be entirely looking at traditional dance. 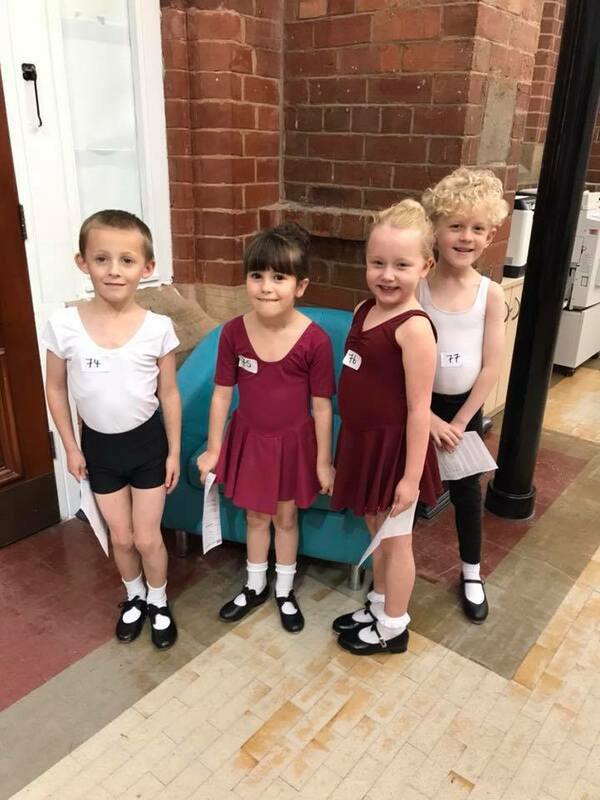 We find students who do ballet in combination to other styles are just naturally expressive, robust and develop a fine skill which can be applied to any style of dance. 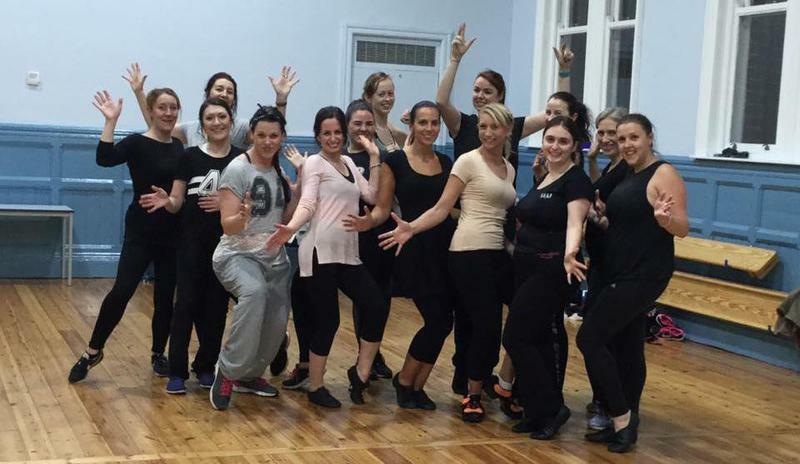 The school is fully registered with the Royal Academy of Dance and the International Dance Teachers Association. Students have the option of taking yearly examinations with these worldwide organisations. Award systems are in place from the tender age of three however we completely realise some pupils attend for pure pleasure- and are not interested in tangible achievement- which is fine. Pleasure or professional- the choice is yours, but be assured that progression is made and is continually monitored throughout the year. 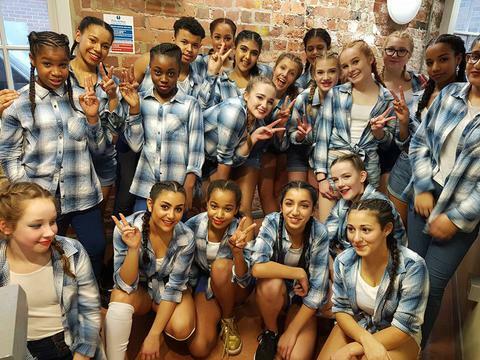 We are very proud to have a 100% pass rate to date- with many students achieving top marks of distinction with the RAD and honours with the IDTA. 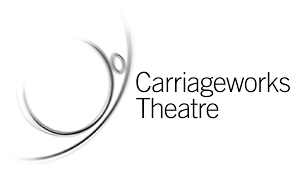 The Dance Faculty completes an annual show at the Carriageworks Theatre usually around March. We also hold a relaxed showcase in a professional working theatre for our younger students. It is a chance to showcase the students’ talents and hard-work to parents, friends and family. This is always an excitable time of year for students. 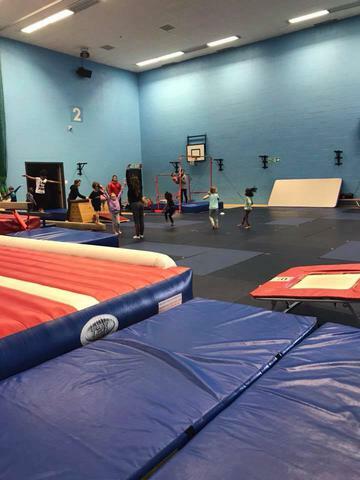 Our Gymnastics Faculty (qualified by the British Amateur Gymnastics Association) is led by Mrs Vikki Oxley. Students get the opportunity to complete an in-house badge award scheme as well as a yearly in-house competition/ in-house display. Gymnastics covers bars, vault, beam and floor. - Will Knight from the cast of 'Wicked' delivered a Musical Theatre Workshop to our students. - Lloyd 'Tranquil' paid us a visit to demonstrate some break dancing skills. He belongs to an award winning Break Dance crew who have performed all over the world- including at the 'Formula One' in Abu Dhabi. - Former head boy of the Royal Ballet School- Michael Berkin came in to do some intense ballet masterclasses with our students. - Principle ballerina Laura Davenport delivered a Sleeping Beauty workshop. 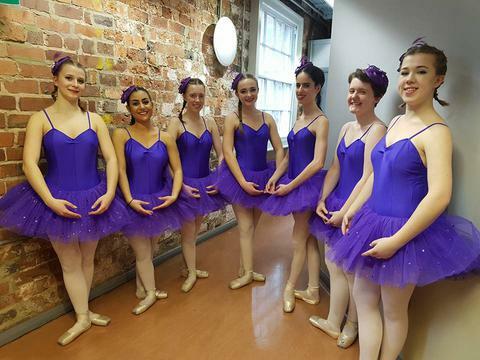 - Northern Ballet delivered a workshop on their former Christmas ballet- 'Cinderella'. Workshop information will be made available to you throughout the year.